Launchpad Dialog is used by enterprises for customer and partner engagement. Accessible as a bot or through a voice interface, Dialog can retrieve unstructured information, generate answers to technical questions and conduct transactions. Dialog can provide precise clinical answers about 11,000 drugs in multiple languages. 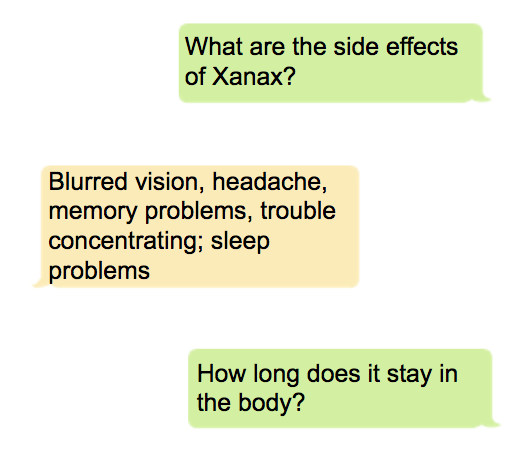 Used by pharmaceutical companies as a virtual representative that can answer questions from clinicians and patients. Wealth managers and brokers need to field questions from retail investors ranging from generic market state to instrument availability to portfolio-specific advice. Dialog provides a natural language interface to market data and portfolio history used in retail investors environments. Insurance carriers can streamline underwriting and claims processing with Launchpad Dialog. Dialog can answer policyholder questions about coverage, payments, available products and initiate claims processing. Dialog is specifically designed for enterprises to run on-premise, to avoid privacy and security issues associated with using cloud APIs. Dialog uses Singularity or Docker containerization technology to make integration with existing applications easy.